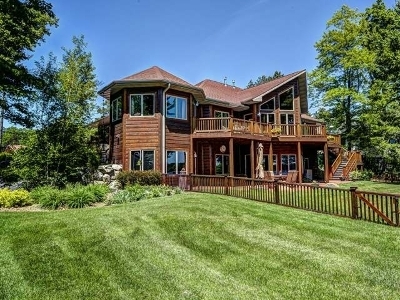 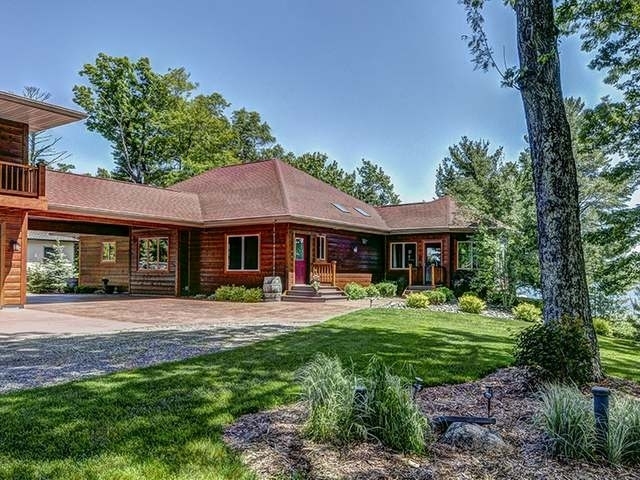 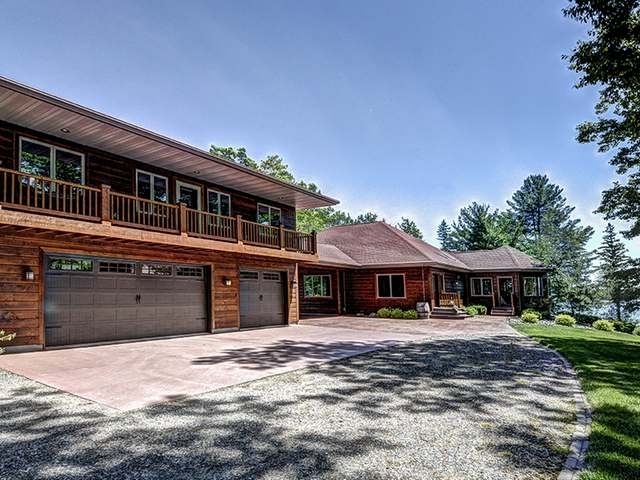 Near new 3 bed, 3 bath custom built executive home located on 130&apos; of sandy Lake George frontage that includes an additional spacious 2 bed, 1 bath apartment suite over the 3-car garage. 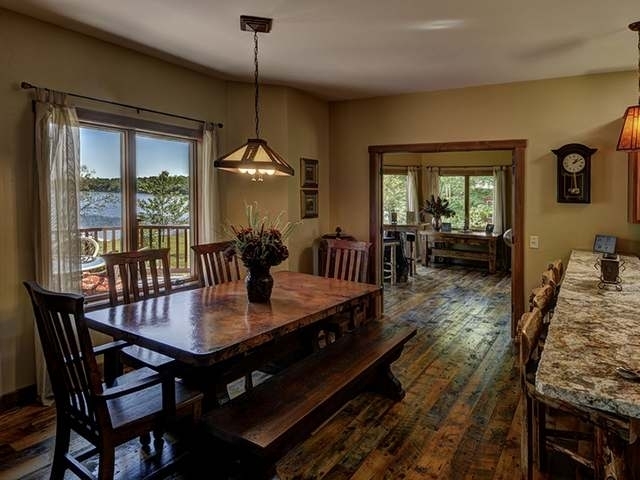 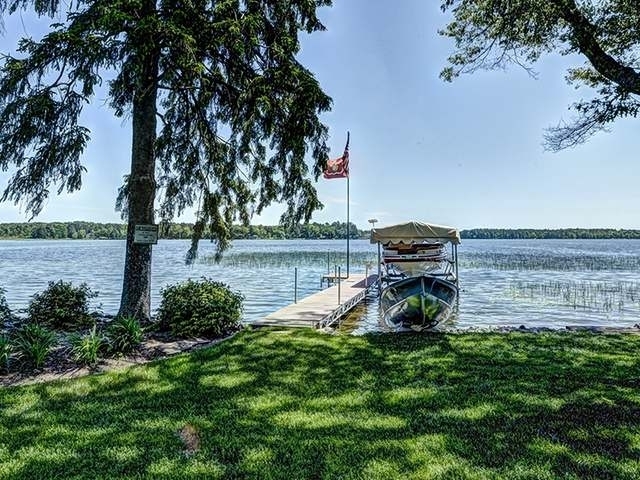 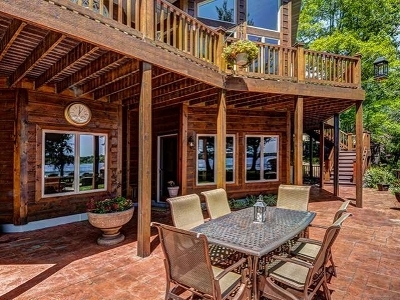 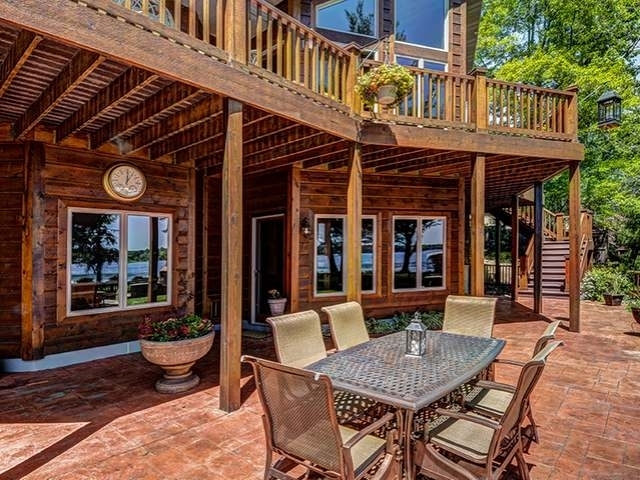 This home has all you expect and more with its endless water views, expansive family areas, private home office, and much more. 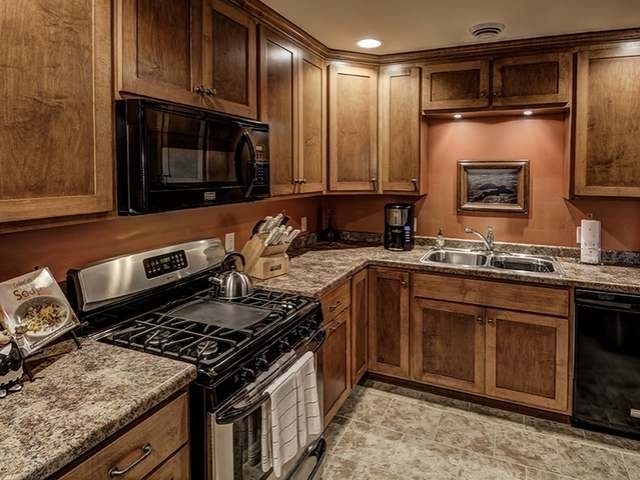 The gourmet kitchen has a copper farmhouse sink, built-in double oven, granite countertops, and cherry cabinetry. 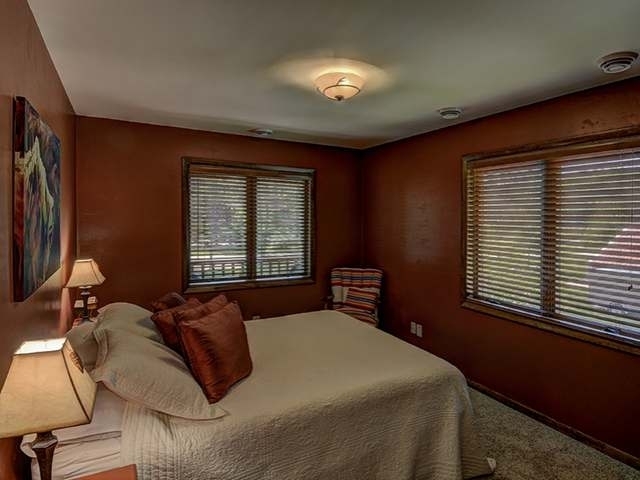 Master bedroom suite has a walk-in, tiled shower and soaking tub. 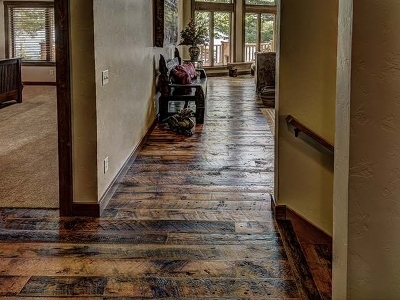 The one-of-a-kind wood flooring was reclaimed from a Superior grainery and the lower level features unique, heated, acid-stained concrete. 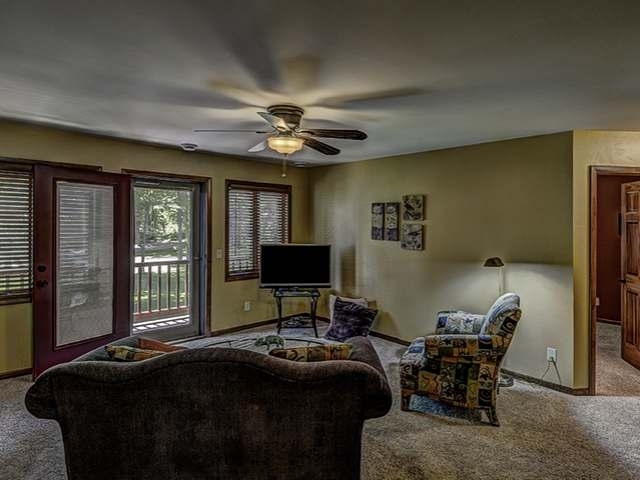 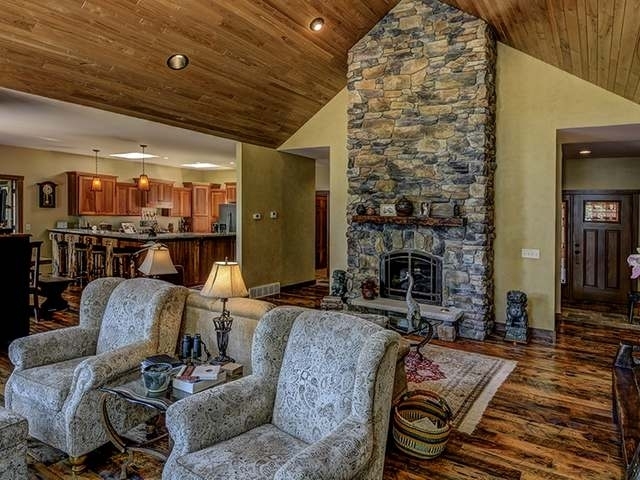 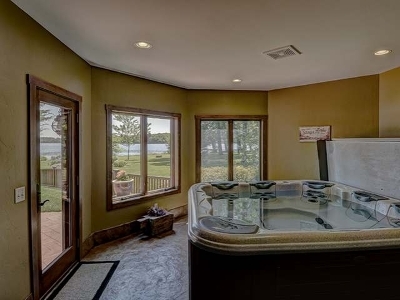 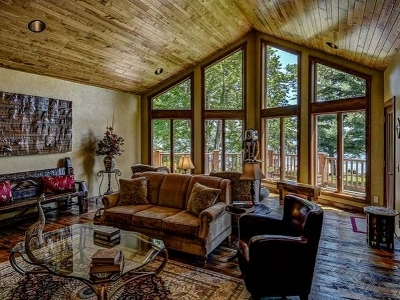 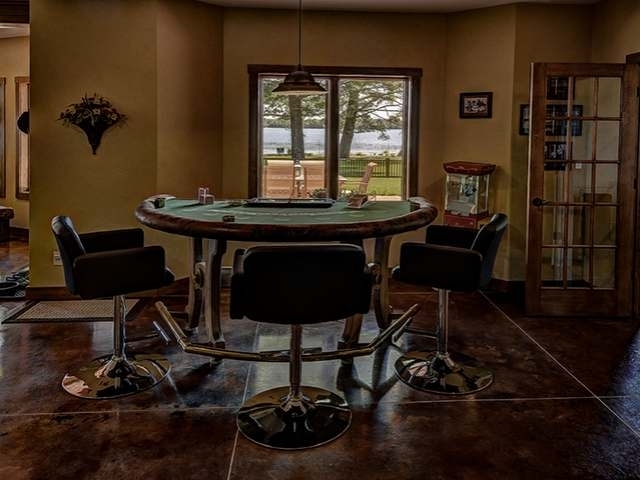 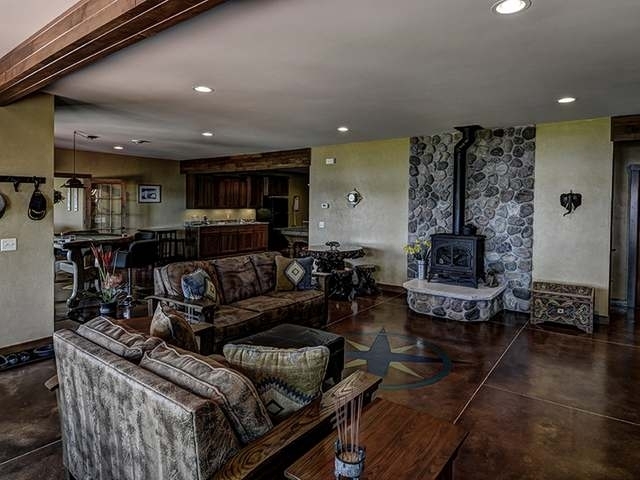 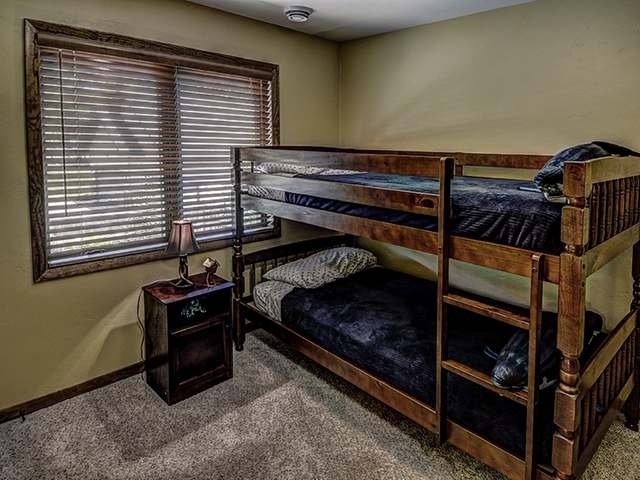 The walk-out lower level also includes a hot tub room with lake views, an endless great room, and a wet bar. 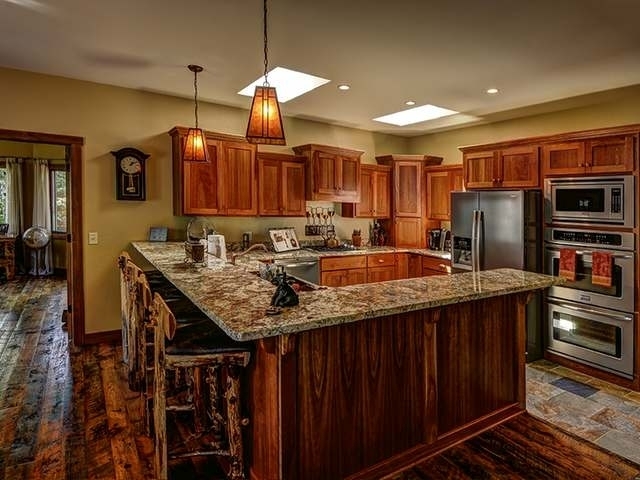 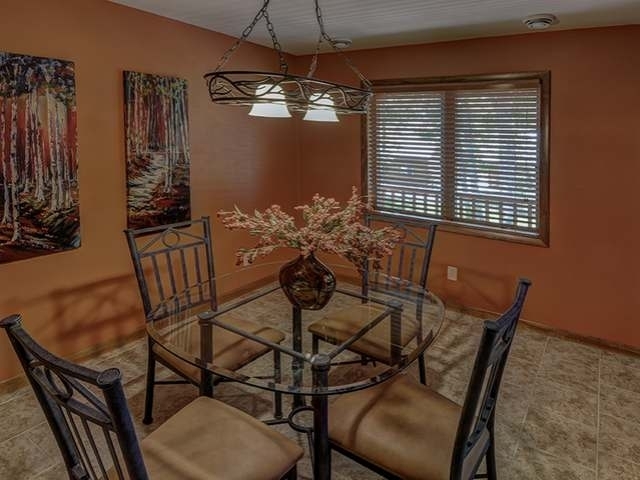 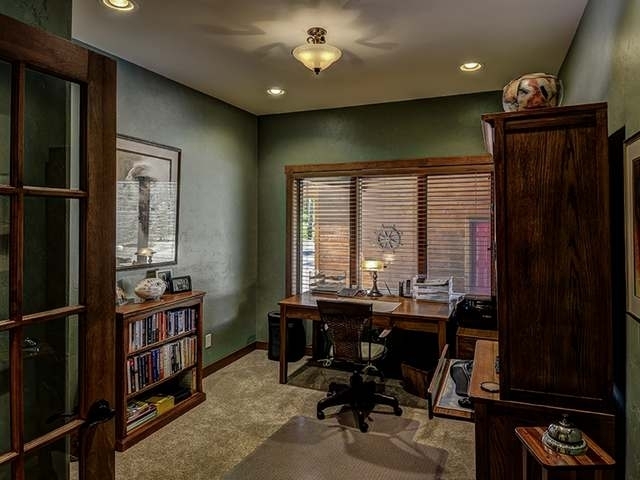 The grounds have been impeccably landscaped and maintained and include a 3 car garage(2 stalls are drive-thru) connected to the main residence by a portico, an additional 3-stall pole building, and a stamped concrete pad. 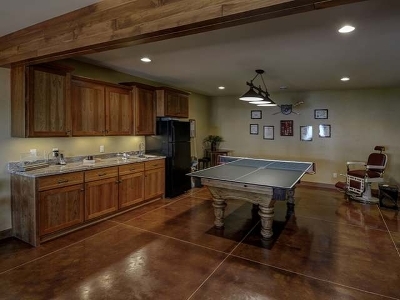 Too many details to mention!